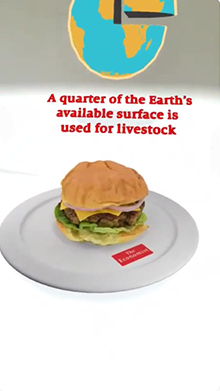 The world will need to rethink its approach to food as the planet warms and the population grows towards an expected 9.7bn people in 2050. 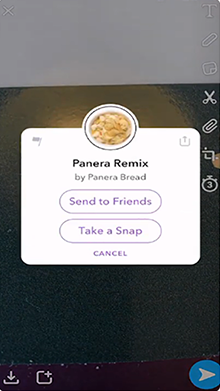 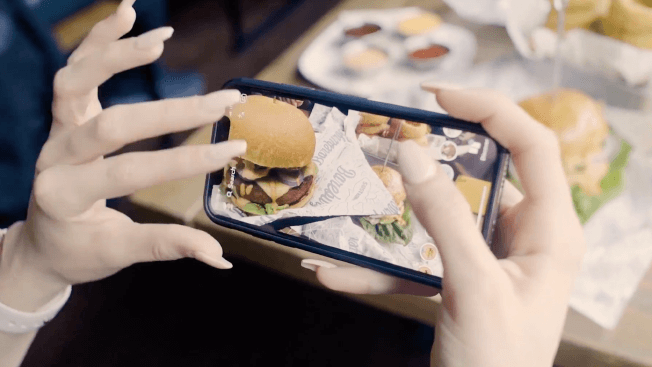 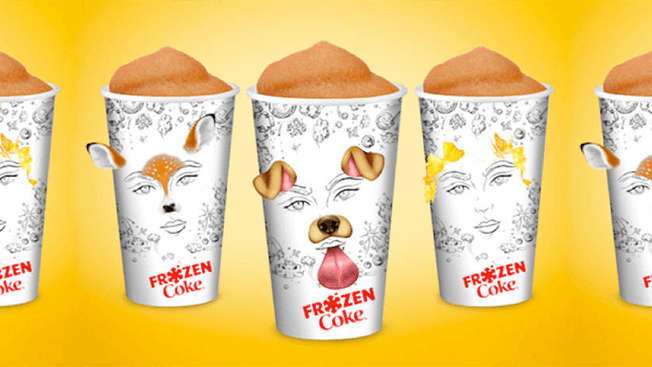 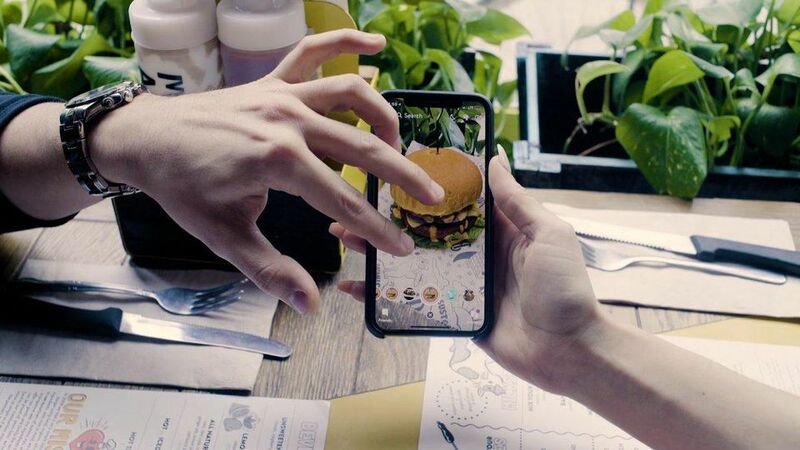 Several options are on the menu.To examine five possible futures of food, all you need is a smartphone with the Snapchat app. 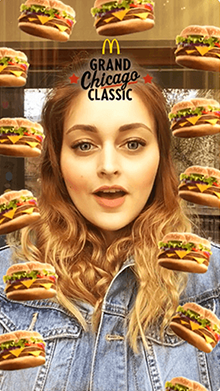 The sponsored lens campaign celebrates the Golden Jubilee of the brand. 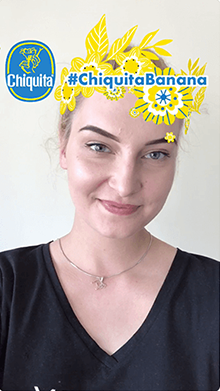 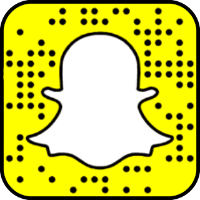 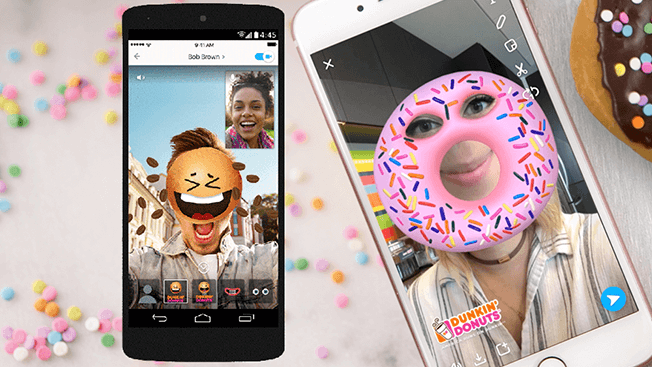 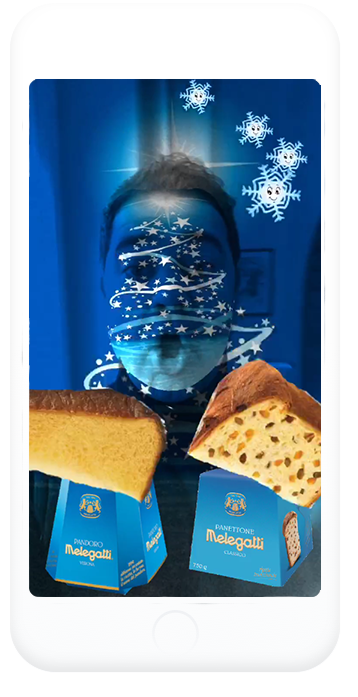 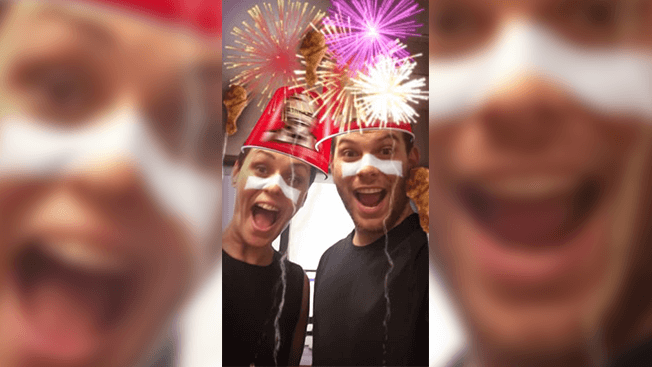 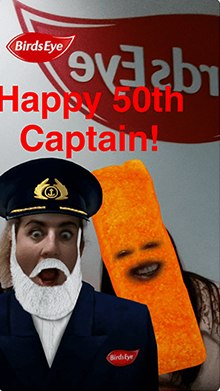 Birds Eye is making its way to Snapchat for its first sponsored lens campaign to mark Captain Birds Eye’s Golden Jubilee. 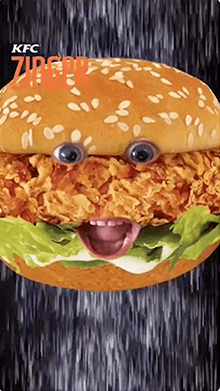 The lens will turn users into Captain Birds Eye himself, while friends will be transformed into a fish finger. 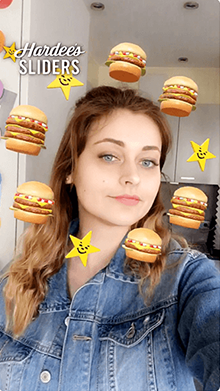 For our most recent lens, we worked with CKE (Carl’s Jr. & Hardee’s) to help promote their new charbroiled sliders (nomz). 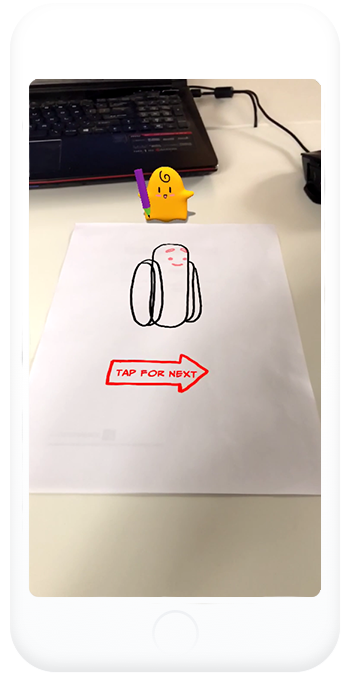 Makes us wanna say “wee!”. 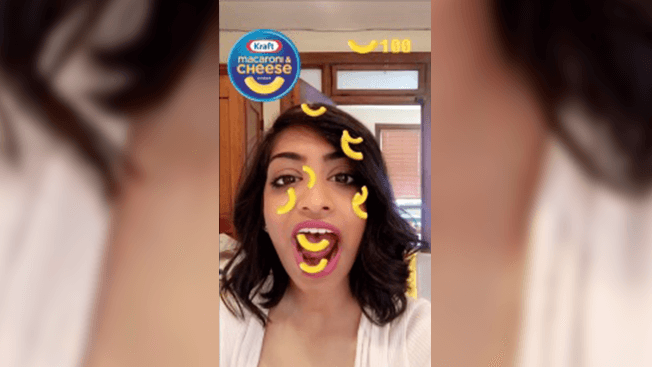 Across the two weeks of the campaign, CKE’s lenses were used in over 300,000 snaps and wracked up almost 2 million views. 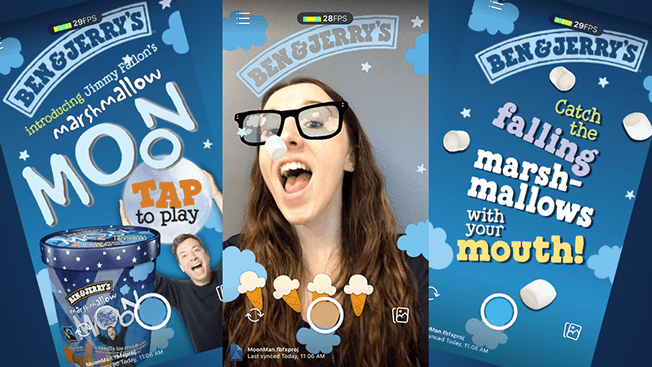 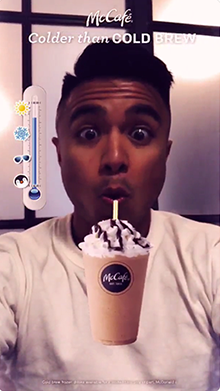 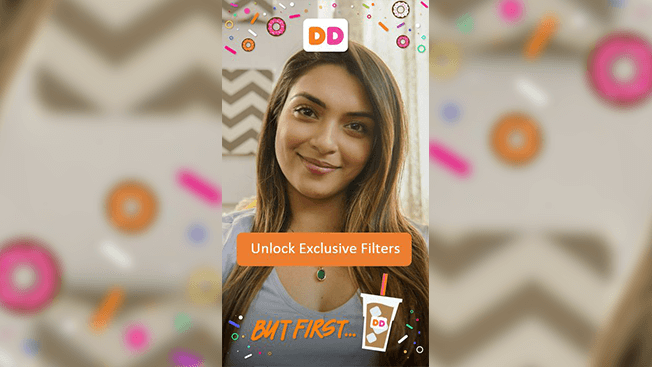 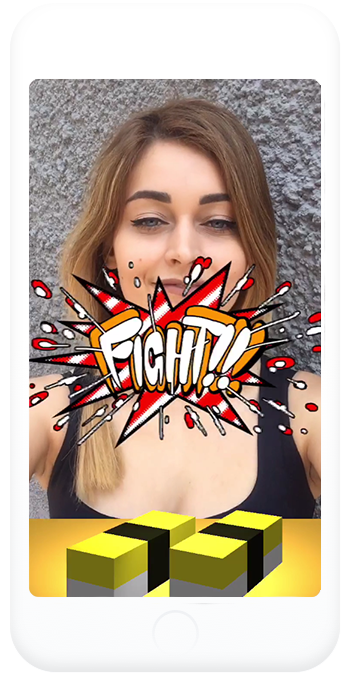  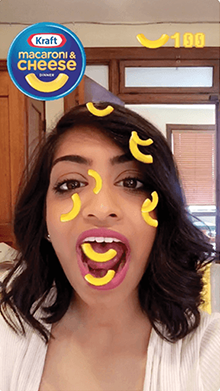 The lens placement in the Snapchat camera carousel produced over 8 million impressions. 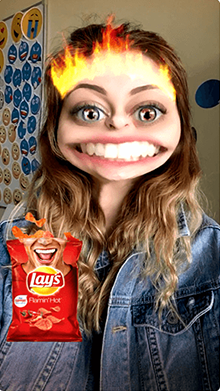 You’re not you when you’re hungry. 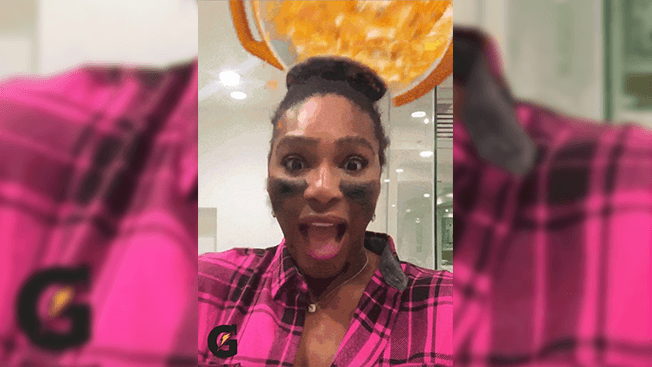 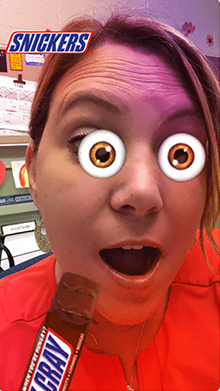 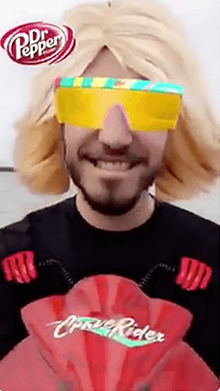 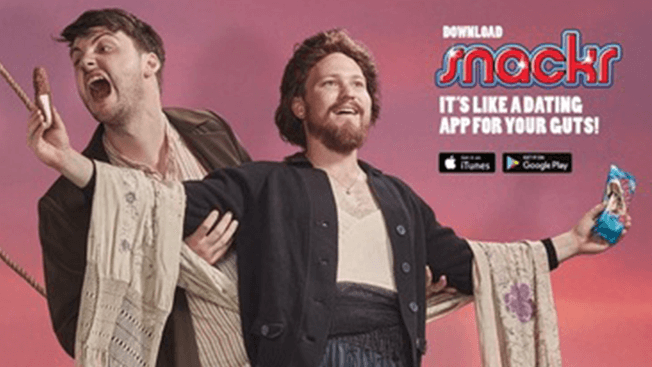 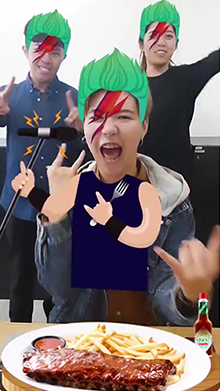 Either eat a Snickers or try out this Snapchat lens! 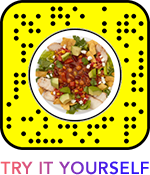 Have fun and ride the wave using the new Dr Pepper Snapchat lens! 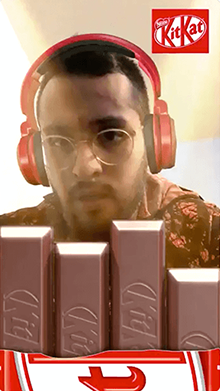 Hungry for some Kit Kat? 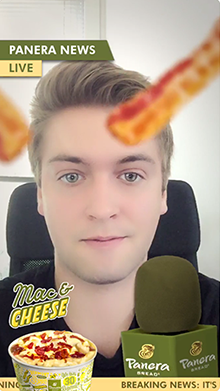 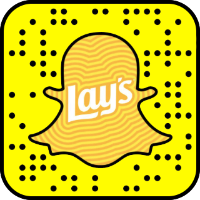 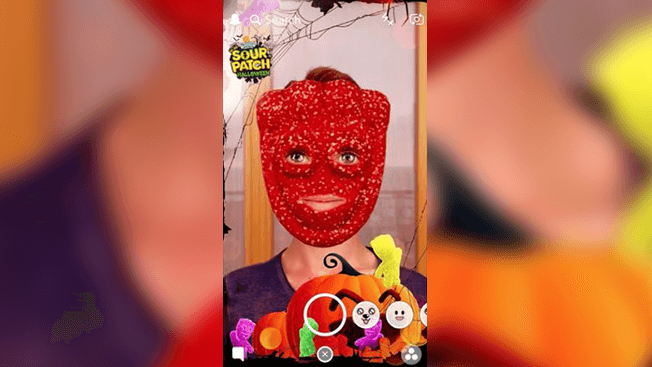 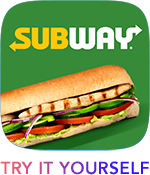 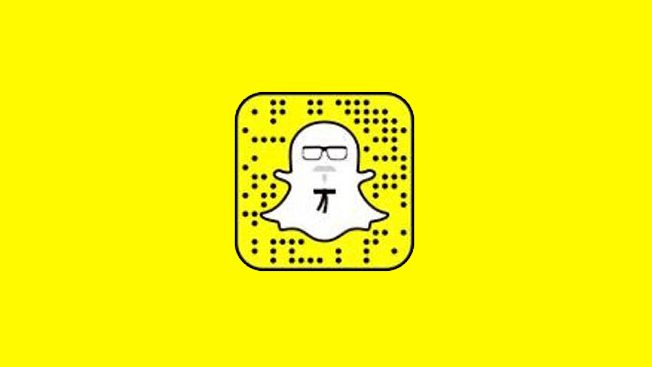 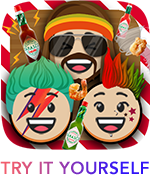 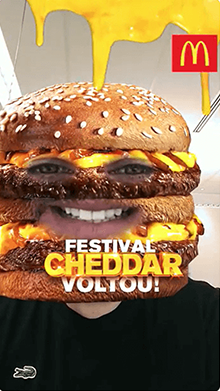 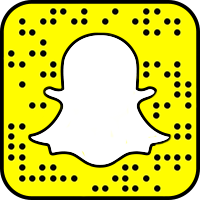 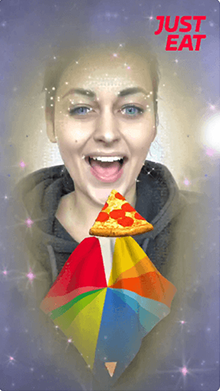 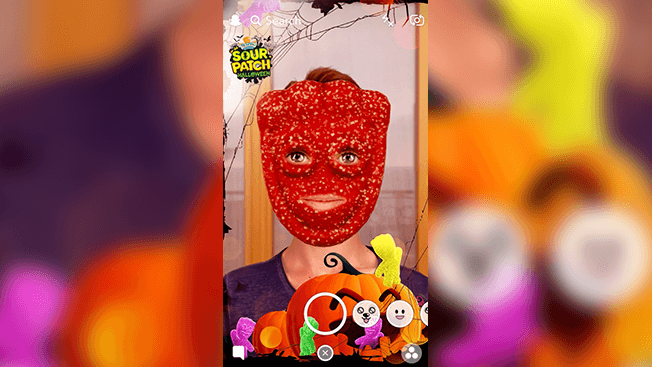 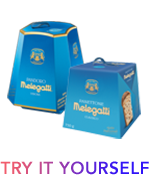 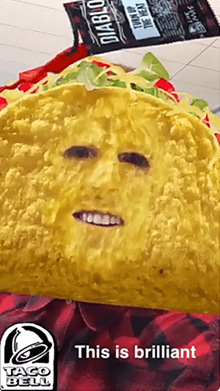 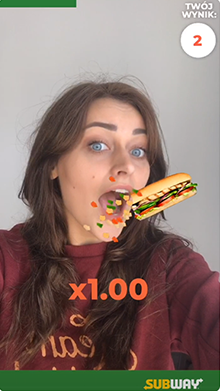 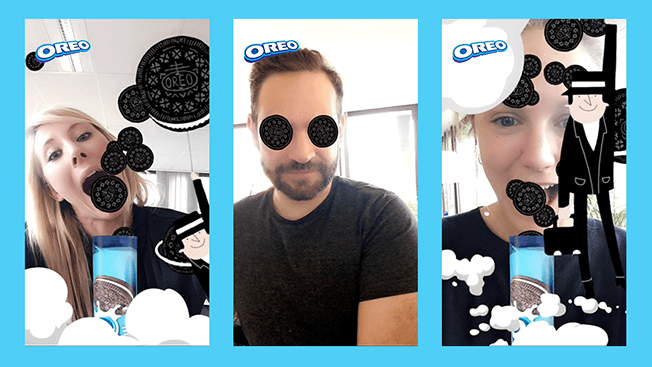 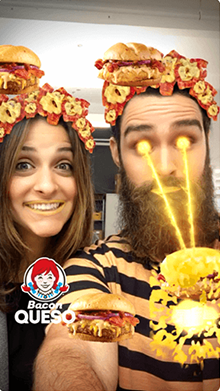 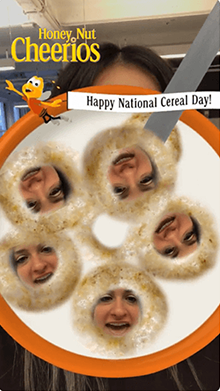 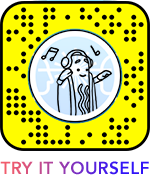 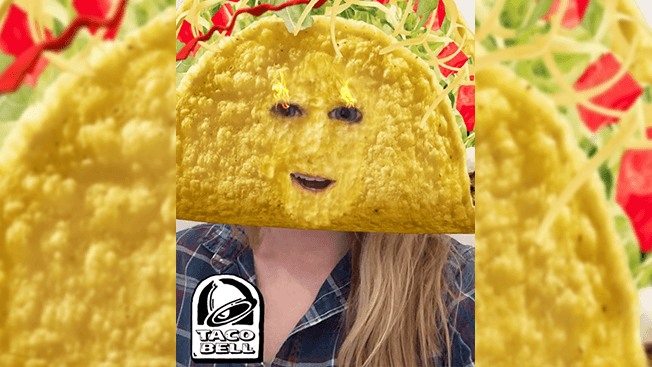 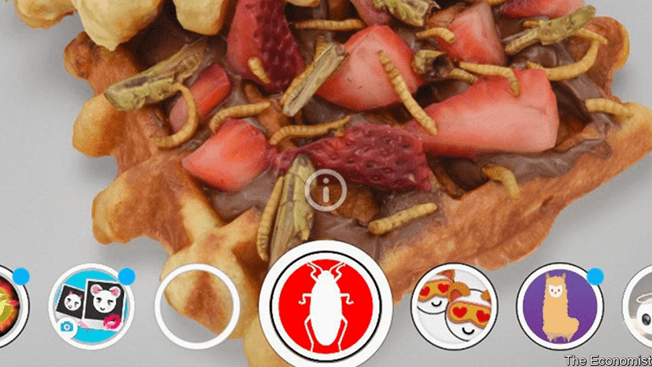 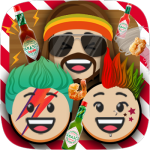 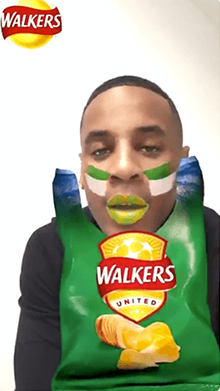 Munch on some with this Snapchat lens! 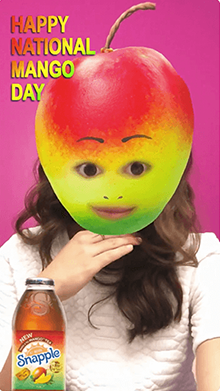 Spoiler alert: there are mangoes in this Snapchat effect.